Gun owners across Connecticut are standing up for their Second Amendment rights and now – they’ve got some hefty helpers. 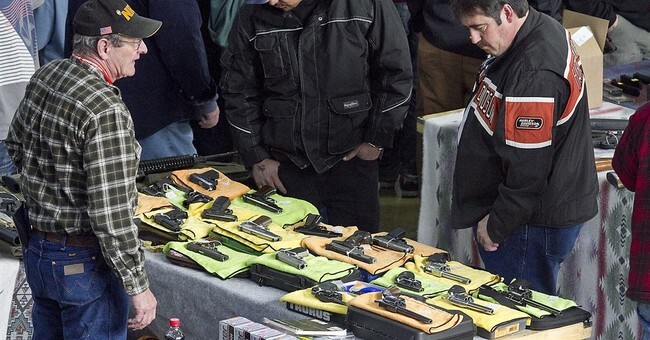 The Newton-based National Shooting Sports Foundation (NSSF) came together with the NRA and the Connecticut Citizens Defense League to host a press conference Tuesday to respond to Governor Dannel Malloy’s proposed concealed carry permitting fees. 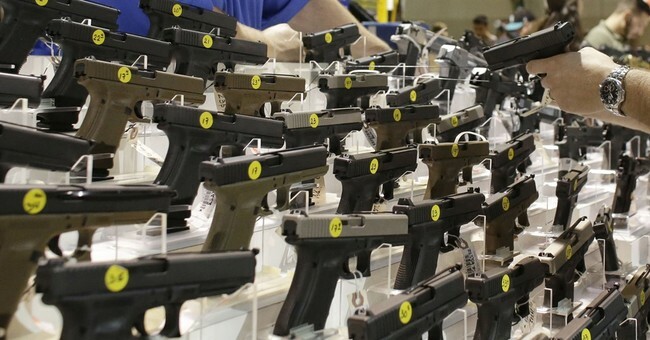 Under Malloy’s proposal, CCW permits would go from $70 to $300. The initial 5-year pistol permit fee would rise from $140 to $370. Background checks would increase from $50 to $75. 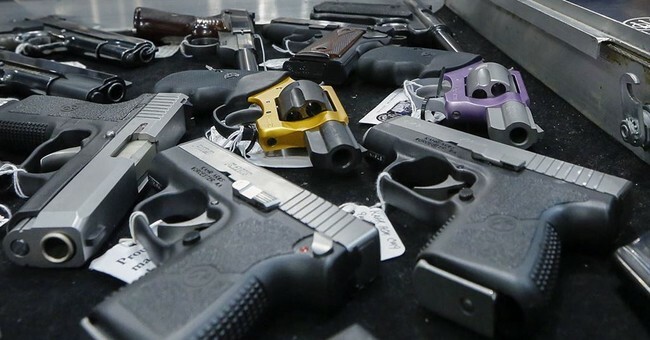 The gun rights coalition believes the more than 250,000 gun owners throughout Connecticut will be harmed by Gov. Malloy’s proposals. Law abiding citizens would be priced out of utilizing their Second Amendment rights. 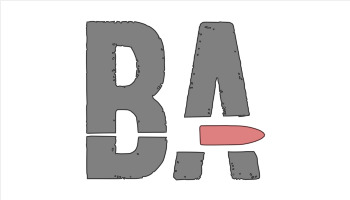 The increase in permitting fees can also hurt gun manufacturers, retailers and range owners. According to NRA spokeswoman Catherine Mortensen, if Malloy’s proposal is passed, Connecticut would be the second most expensive place to own a firearm. New York City is number one with a $430 permitting and fingerprinting cost. The NSSF, NRA and other pro-gun organizations will continue to advocate for our best interests as gun owners.